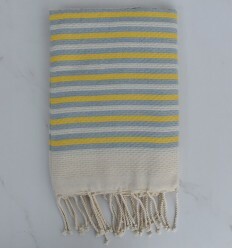 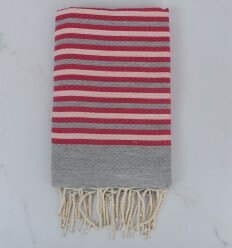 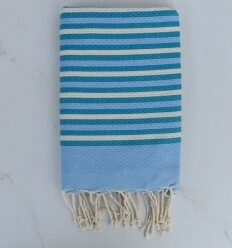 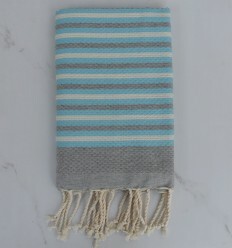 Fouta with contionus stripes 1cm over the entire length,it's super absorbent and ultra-soft. 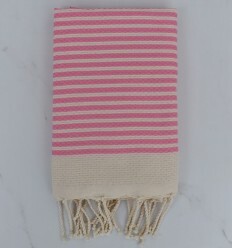 Wrap yourself with softness out of the bath with this cotton striped towel. 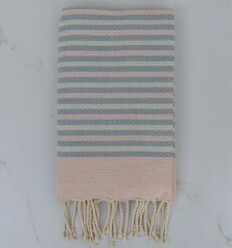 You will appreciate the fine quality of its cotton. 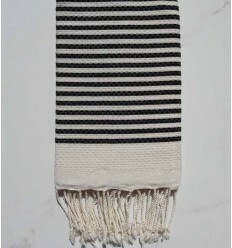 Beautiful honeycomb light beige with black stripes 100% cotton fouta. 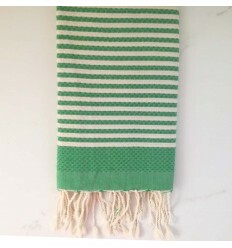 Beautiful green 100% cotton fouta. 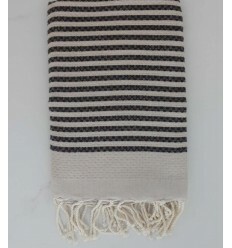 Beautiful honeycomb striped 1cm brown stripes 100% cotton fouta . 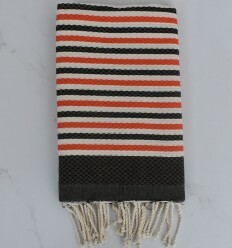 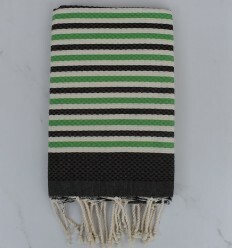 Beautiful honeycomb striped black hammam towel. 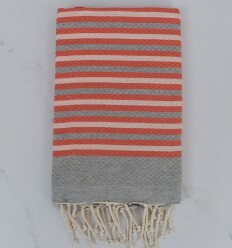 Beautiful honeycomb striped 1 cm English red stripes 100% cotton fouta . 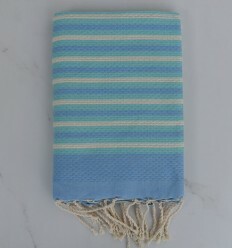 Beautiful honeycomb with dark blue stripes 100% cotton fouta.